24/7 Software is a leading provider of operations management software solutions for operations centers including, commercial and residential properties, corporate, sports, and public entertainment venues. 24/7 Software provides real-time communications technology to promote security, increase efficiency and effectiveness of operations, and enhance customer experience. 24/7 Software offers software solutions for communication, reporting, maintenance management, security, tracking, inspections & credentialing, and lost & found. 24/7 Software is the world leader in providing communication and reporting software solutions to the sports and entertainment market. The company’s solutions are implemented in 84% of the NFL stadiums, 77% of the MLB ballparks, 70% of the NHL arenas, 60% of the NBA arenas, over 60 NCAA FBS football venues, 100% of the International Speedway Corporation (ISC) tracks, 87% of the tracks where Monster Energy NASCAR Cup Series races are held, and 10 MLS Soccer stadiums. Many of the largest music festivals, air shows, and major events such as the Super Bowl, College Football Championship Game, World Series, Kentucky Derby, and Pan American Games have utilized 24/7 software solutions. 24/7 Software’s international customers include the O2 Arena in London, Lord’s Cricket Ground in London, Rogers Arena in Vancouver, Rogers Place in Edmonton, Air Canada Centre in Toronto, Melbourne & Olympic Parks Trust in Australia, and FC Barcelona in Spain. 24/7 Software is also used by leading organizations including corporations, convention centers, shopping malls, amusement parks, schools, and airports. The National Center for Spectator Sports Safety and Security ‘Golden Eagle Award’ recognizes excellence in system integration, architecture, engineering and/or construction (A/E/C) specifically related to the safety and security of spectators, property and infrastructure of spectator event facilities. 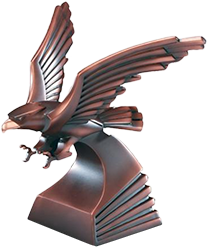 The Golden Eagle Award considers the critical design and functionality elements that enable and promote the safety and security of all stakeholders in an efficient and effective manner. 24/7 Software was the recipient of this prestigious award. 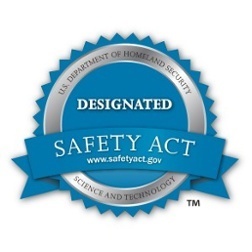 To obtain this designation, the 24/7 Software Platform underwent a rigorous vetting process, conducted by the Department of Homeland Security Science and Technology Board consisting of technical and other teams comprised of experts in federal, state, and local public safety agencies, national laboratories, and academia to establish our solution’s ‘proven effectiveness’ and that it performs as designed. The Technology endured a thorough application process involving examination of the software solution, and customer interviews for feedback on the Technology’s effectiveness during deployment. Jorge Costa is the Senior Vice President of Ballpark Operations for the San Francisco Giants and it’s his job to keep everyone safe at the park. This job requires structure, planning, anticipation, and the constant gathering of information on city, state and national security conditions. 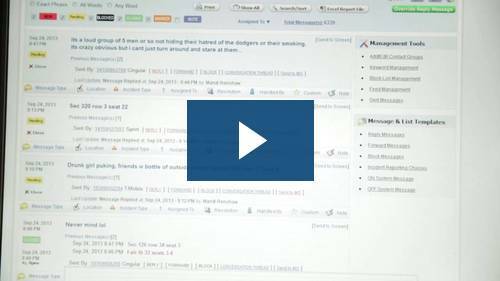 View the video below to see how 24/7 Software helps to make that happen.